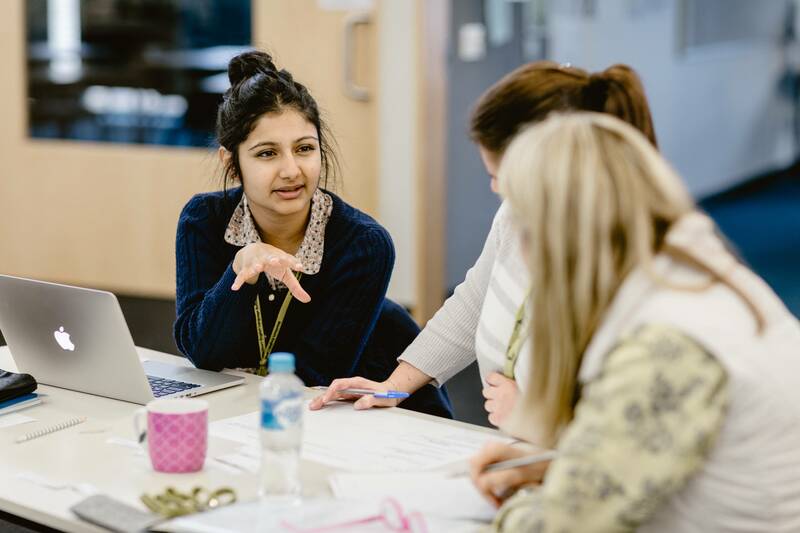 VicTESOL’s Teaching and Learning Cycle project, launched in 2018, was made possible by the generous support of a Victorian Department of Education and Training (DET) Common Funding Agreement (CFA). VicTESOL has also contributed to this project. VicTESOL enlisted the specialist Prof Beverly Derewianka, an expert in EAL and mainstream language education and literacy, to work with a team of teachers from various schools in Victoria. They spent several days studying the Teaching and Learning Cycle, then went back to their schools to produce a Unit of Work relevant for their specific context. We are proud to share these Units of Work with the education community. This resource kit is designed for people studying English as an Additional Language. It aims to educate students on elections, the system of government in Australia, how to enrol to vote, and how to vote correctly. Hard copies of the kit can also be ordered by calling 131 832, emailing education@vec.vic.gov.au or by filling in the Talking Democracy Resource Kit Order online form by clicking here. VicTESOL Symposium 2017 resources and presentations are now online! This content is available for VicTESOL members.